Locked out? In Gunter? We can help! We are happy to help you changing locks and helping you if you are locked out. We can answer any questions you have about the locks of your car, home or commercial facility. We have the right hardware to help you protect your belongings in your home or business. Lone Star Locksmith is a local locksmith in the Gunter region. 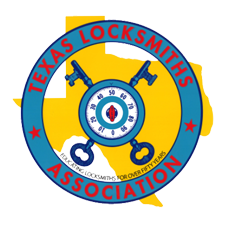 We are members of the Texas Locksmith Association and are fully licensed and insured with a storefront for your convenience. We can get the job done and done right making sure you are 100% satisfied with our service. 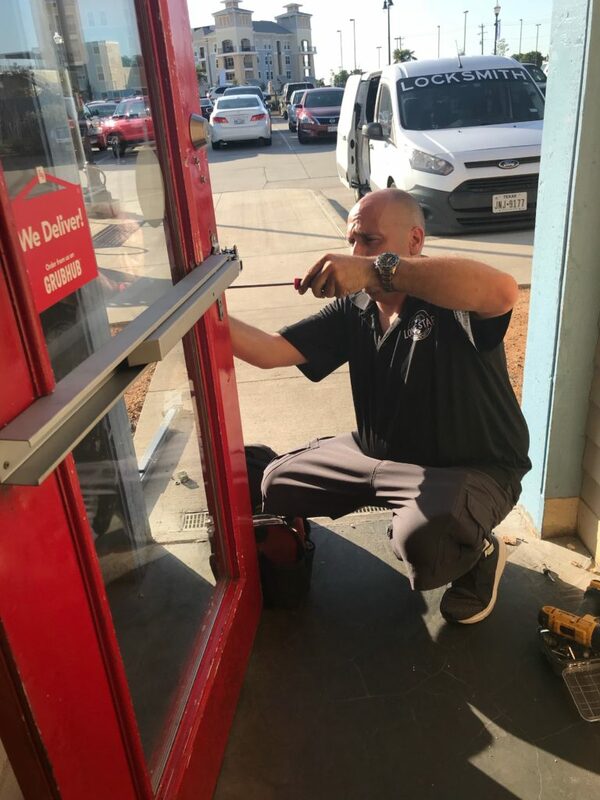 We have a variety of hardware to fit anyone's budget and will work with giving you the best option for your home lock repair or business lock upgrade. We strive very hard to give you exactly what you are looking for in our service so that you will become a repeat customer in the future and build a business relationship so that we can always be there when you need us the most. Never worry about misplacing your keys again! A keyless door lock system for your home or business is convenient and practical. They come in every finish to match your existing hardware and some you can even use through your cellphone. You can choose from an electronic deadbolt or a keypad handle set. Many of these handle sets also come with and integrated alarm that can scare anyone that is trying to tamper with your door away. You have the ability to store up to 30 codes so you can share with family or a dog sitter while you are on vacation and conveniently erase that code when you no longer want that person to have access to your home again.